Medical Law encompasses the regulation and provision of public and private health care to patients and the arrangements made to facilitate and control the delivery of such care. It includes administrative law, public health law, contract, clinical malpractice, mental health law, public inquiries, regulatory and employment law. The Medical Law Group brings together Westwater Advocates practicing in the field of Medical Law. The Group consists of members each with relevant specialist knowledge and experience. The aim of the Medical Law Group is to provide a focus for the further development of the interests of its members in this area and to share their accumulated knowledge. Members are available to provide relevant tailored training to legal firms and other professionals interested in Medical Law. Jim acted as senior counsel on behalf of patients and families in the Vale of Leven Inquiry, established to look into a significant number of deaths at Vale of Leven Hospital due or partly due to C. difficile infection. He has acted for and against Health Boards in professional negligence claims. He has chaired and appeared as counsel before panels concerned with the professional conduct and/or competence of members of the medical profession. He has provided advice to Health Boards on employment and procurement issues. 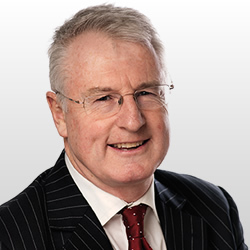 Nick has had regular experience over the years in representing the National Appeal Panel in judicial reviews relating to entries on the pharmaceutical list. 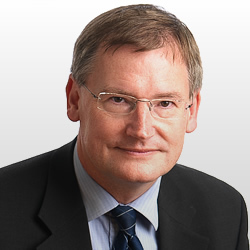 He has regularly advised on contract and property matters for the NHS and other public bodies including PFI contract disputes. He has also conducted medical negligence cases. 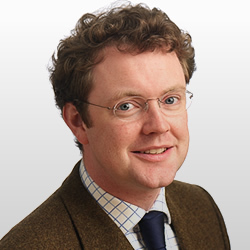 Calum’s experience and interest includes clinical negligence, regulation of pharmaceutical services, employment issues affecting doctors, nurses and allied professionals, Fatal Accident Inquiries and disciplinary procedures. His recent clinical negligence cases have involved allegations of negligence in a GP’s diagnosis, the conduct of neurosurgery and telephone triage services. He has represented the National Appeal Panel for entry to the pharmaceutical list in judicial review petitions and several Health Boards in gross misconduct cases involving medical staff. Fatal Accident Inquiries in which he has been instructed have dealt with controversy over epilepsy-related deaths, liver poisoning resulting from paracetamol misuse and a death in custody resulting from a terminal condition undiagnosed prior to death. He has recently completed chairing a five-member Investigation Panel under the NHS Scotland Procedure for Serious Disciplinary Cases (Annex C). 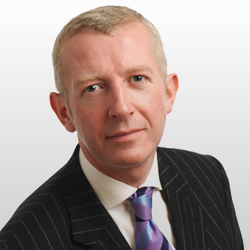 Andrew has experience of clinical negligence actions and is involved in several current actions in the Court of Session. He has acted in actions involving failure to refer a patient to the appropriate consultant, includingBennett v Coatbridge Health Centre  CSOH 9, 2011 G.W.D. 5-140, surgical negligence, failure to diagnose and delay in diagnosis. 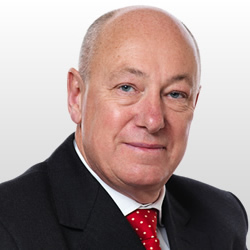 Bryan has a longstanding clinical negligence practice. He appears for pursuers and defenders bringing a depth and breadth of experience to his work. Bryan is happy to be instructed alone or with Senior Counsel. 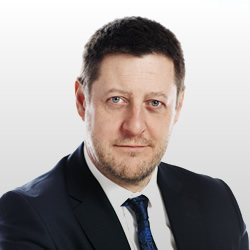 In the last year Bryan has been instructed in clinical negligence cases involving orthopaedic surgery, obstetrics and haematology and has appeared in Fatal Accident Inquiries involving mental health and nursing. Bryan has an interest in professional regulation. He is a legal assessor to the General Teaching Council for Scotland. He has appeared before the Health Professions Council. Ken specialises in reparation. He was a solicitor with one of Scotland’s leading reparation practices for over 20 years and has been at the Bar since 2008. While a solicitor he had extensive experience of medical negligence cases and of partnership disputes involving General Practitioners. Since arriving at the Bar he has acted for both pursuers and defenders. Julianna is a former solicitor. She has an interest in mental health law, and has, since calling in 2011, been involved in appeals to the Sheriff Principal and the Inner House in relation to decisions of the Mental Health Tribunal and the Sheriff Principal respectively. 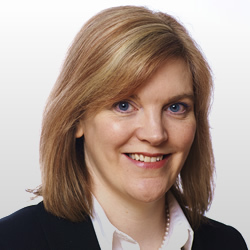 In addition, she has provided several opinions in respect of issues arising from the interpretation of the Mental Health (Care and Treatment)(Scotland) Act 2003. The subjects we would propose addressing are set out below, but if you or your firm has a particular interest in an area not mentioned, we would be happy to explore how we can meet your needs. If you are interested in holding such an event for your office please in the first instance contact the Group co-ordinator (currently Bryan Heaney). Professional instructions or enquiries as to availability to accept instructions should be directed to individual members or to the Stable clerking staff in the normal way. Sheila Westwater would be happy to provide further general information about the Group or to help you refine your individual requirements. That facts must be established-beware the evidential gap. Hunter v Hanley; what it says and what it doesn’t. Informed Consent- What does it actually mean? The Role of the Expert-why passing the papers to your expert and taking the Report at face value can be dangerous. The Mental Health (Care and Treatment) (Scotland) Act 2003 – appeals from decisions of the MHT and the Sheriff Principal.